Air conditioner is an Appliance generally used in the bedroom. 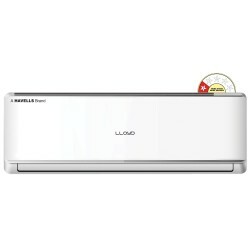 It might even be used in the living room to maintain constant cooling during the summers when the temperature rises, particularly in India. 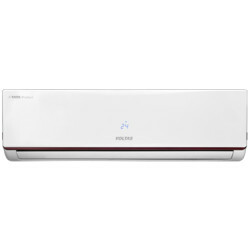 Air conditioning is the process where the heat exhausts from a particular place with several types of Air Conditioners such as Split, Floor standing, Window etc based on the tonnage and room usage respectively. 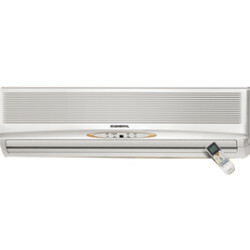 Energy efficiency plays a key role in the performance of an air conditioner. 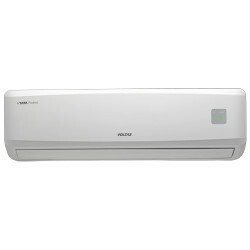 Higher the star rating of an Ac, Higher would be the efficiency and vice versa. These are commonly used for areas with small space such as single bedroom, small offices. A special arrangement is made to fit the appliance to the wall. A single box contains all the components such as the condenser, evaporator, compressor, cooling coil, and expansion valve. 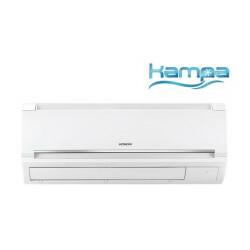 This type is otherwise called unitary air conditioning system. 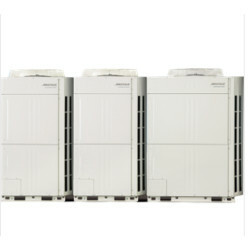 As the compressor and evaporator are installed in one unit and so the cooling capacity could be limited. The heat is discharged out as the heating system is placed outside the window whereas the front part of the appliance faces the room. As the name itself says it all, a unit divided into two parts. 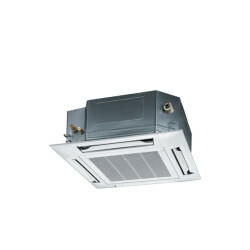 Under the split system of air conditioning, an indoor unit and an outdoor unit are present with cooling unit installed inside the room and hot exhaust unit placed outside which also avoids the sound entering the room. They can fit any room irrespective of size. They maintain fresh air leaving the dust particles behind. They are available in several colors and models. They also provide an added convenience of not having to make a specialized slot for wall in the room. 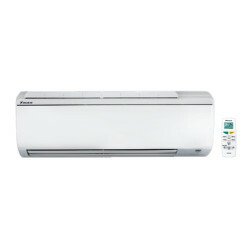 Also, modern split air conditioners do not take as much space as window units. 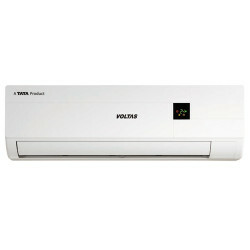 They are referred as packaged terminal air conditioners. 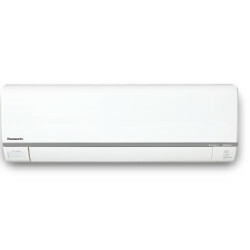 Leading brands such as Lg, Samsung, Voltas and many more brands which manufacture the split Ac’s could be found on Wishkarma Catalog. 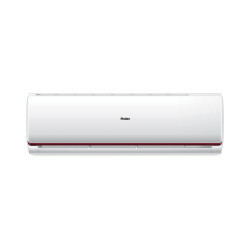 They are likely in appearance to that of window style AC’s but the design, cooling capacity and weight are quite different. Although wall AC’s have higher cooling capacities, they weigh more compared to window ACs. 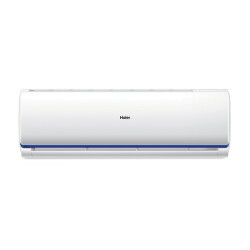 These kind of AC’s are so popular in many countries and are applicable for domestic purposes. They can be installed without any duct work. 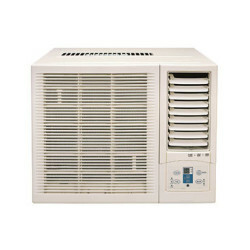 Both mini-split and central air conditioners use a indoor air handling unit and outdoor condenser unit. 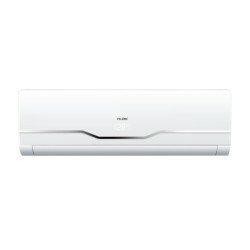 When these are used in multiple rooms, they have a common outdoor unit which is connected through several power lines of the indoor units. This indeed can be said that each room has its own air handling unit. 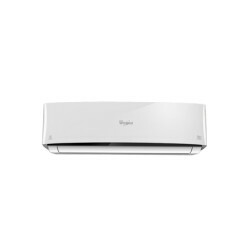 These kind of AC’s which are generally installed through a window having different way of cooling the space unlike the split and window air conditioners. They take in the air that surrounds the room, then cools and spread the room with the cooling. 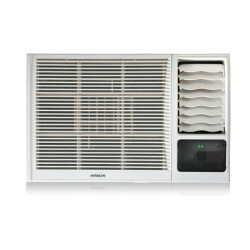 They are simple and versatile alternative to the central air conditioners and window units. 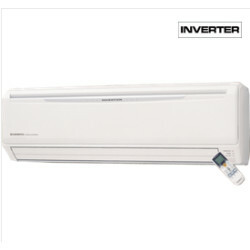 These are the best option to have at rental spaces as they can be easily moved whenever necessary and the installation is comparatively so easy with installation of other AC’s such as split, window. It even needs very less effort to reinstall. But the dis-advantage it has is the lower efficiency. 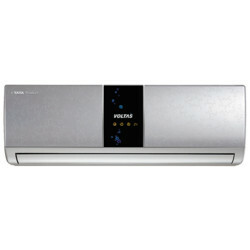 There are multiple functions for air conditioners in addition to cooling. 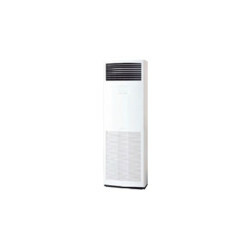 Dehumidifier mode is used to prevent moisture from air without cooling. 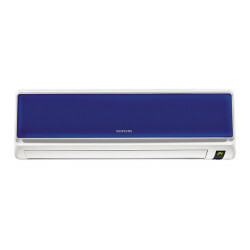 Fan which functions with air circulation in the room is an added feature for air conditioners. 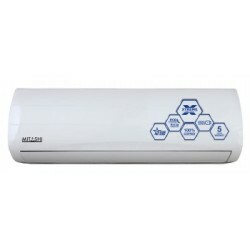 Few portable conditioners available in the market have the capacity of maintaining the heat during the winters or yet times during the year when necessary. Each mode needs to be configured. For example, cooling mode requires warm air exhaust, while the dehumidifier function requires access to a drain to remove the moisture the unit collects.